Yachtcharter Pitter is the Austrian dealership for Bavaria Yachts Meltl. Our Croatian bases Veruda, Biograd, Murter Betina, Trogir ACI and Trogir SCT are licensed service bases for Bavaria Yachts. 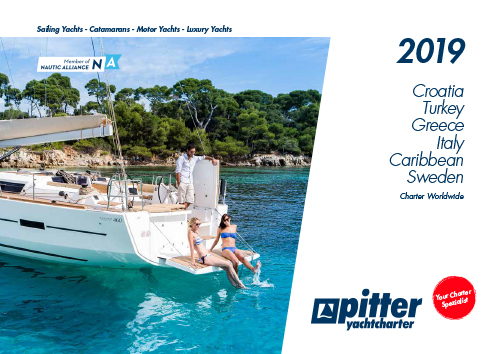 Pitter Yachtcharter offers all encompassing client service – we advise you on what yacht is right for you and help you decide on which equipment you want. From the moment of the yacht’s delivery up to its charter, we offer our service at 6 bases through out Croatia. We handle legal and fiscal matters, licensing, mooring and much more. For further details and information see Yacht Invest Croatia or contact our office.